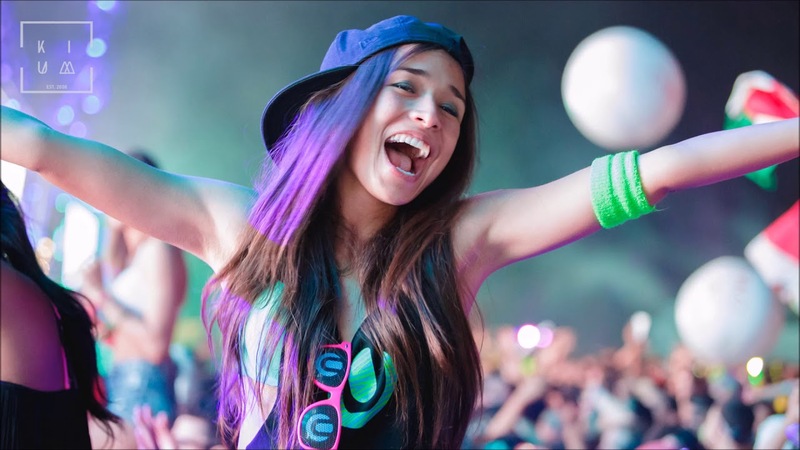 Always eager to provide upcoming talent with a platform to showcase their work to the world, one of Markus Schulz’s hottest prospects throughout the past 12 months is Greek native Basil O’Glue. He announced himself to Coldharbour Recordings in grand fashion; with remixes of Crossing Planets and Below the Equator Line sitting proudly on the first disc of Markus’ Prague ’11 compilation. Throughout the spring and summer Basil has been hard at work in the studio, and we at Coldharbour are proud to present his first full E.P. containing three tracks oozing with quality. From the opening moments of Angular Momentum, you are locked in to a deep and spooky atmosphere, with a brooding bassline boasting those quintessential Coldharbour qualities everyone has come to admire. A brief pause to increment depth with some beautiful pads, and then back to the dark journey which will bec ome very addictive after only one or two listens. A highlight of the Global DJ Broadcast Ibiza Summer Sessions season, Realm of Mind was debuted by Markus on a hot August night, and like Angular Momentum, struck an immediate rapport with listeners worldwide. Molech is a slightly tougher affair, with a sharp lead interspersed with those now typically beautiful pads utilised to beautiful effect. 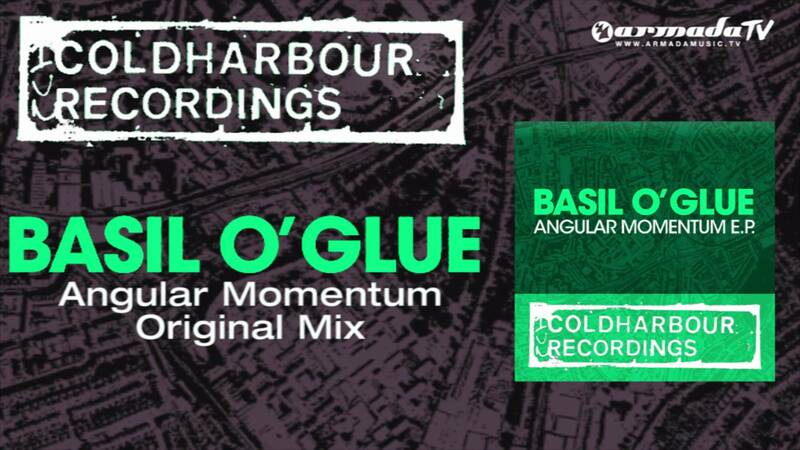 Quite rightly, Basil’s work is among the most hotly anticipated on Coldharbour in 2011. And with three winners on offer here, it’s difficult not to see why.